Hair loss is a problem that affects us mentally more than it does physically. We love our hair and hate to see it go. There’s nothing wrong in being attached to our hair. While there are remedies to reverse hair loss and make it grow again, sometimes the loss is permanent. Fret not, for with advancement in science and technology, it is possible to regrow hair. Replant it and regrow it. Hair transplantation is a surgical procedure for treating hair loss and baldness, wherein hair follicles or a strip of hair is removed from one part of the head where there are hair growth and no baldness and is transplanted into the balding part of the head. Once the transplantation is done, hair growth from the newly transplanted hair follicles starts in a few months. This new hair has permanent roots and hence will never fall completely. Kaya Hair Care is a well-known choice for safe and successful hair transplantation. A Kaya hair transplant review mentions how Kaya Clinic is a sought after destination for hair transplant not just in India but also in the Middle East. There are two ways of carrying out a hair transplant. One is the Follicular Unit Extraction. In this hair transplant method, an instrument is used to make a small, circular incision in the skin around a follicular unit, separating it from the surrounding tissue. The unit is then extracted directly from the scalp. 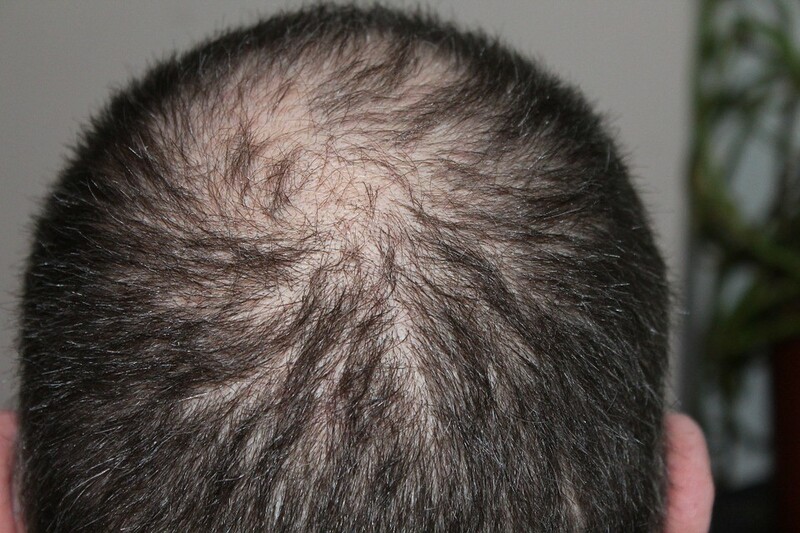 This process is repeated until enough follicular units have been harvested for the planned hair restoration. The second method is Follicular Unit Transplantation. In this method, hair is transplanted in the balding or hair thinning areas by removing a strip of hair from the back or the side of the head where there’s no balding and hair follicles are strong. Follicular Unit Extraction for a hair transplant is better than the follicular unit transplantation method because the extraction method allows the production of high-quality grafts of follicle units with minimal pain and invasion. This is why Kaya offers the Follicular Unit Extraction method of hair transplantation for regrowth of hair. Hair transplantation is a safe procedure and the incisions made for extraction and transplantation are very small. Hence, the wounds heal in over a week’s time. The benefits of a hair transplant are permanent. Hair regrowth by hair transplant is normal and constant. Once the procedure is done, the newly planted grafts will be saline washed for a few days. A mild diluted shampoo will be used to gently wash the hair. Initially, the grafts will fall out and will be followed by growth of hair from the new follicles. The new growth of hair starts after a few months after the surgery. The hair grows fully and thickly. This growth is permanent and will not face permanent hair fall. Hair grown via the hair transplant method looks natural and the same as your old hair. The entire procedure takes close to 8 hours to finish and may be done in multiple sessions as the harvesting takes time. Local anesthesia is administered and hence there is no pain felt during the procedure. After the procedure, you may experience mild swelling on the scalp which goes away in a day or two. You will be able to function normally and go about your daily tasks. After growing hair through transplantation, hair colouring and hair styling can be done according to your desire. There’s no restriction on this. There will no scars, cuts or marks on your scalp after the procedure so you don’t have to get worried about getting any scalp damage. At Kaya, before getting hair transplantation, you will go through a series of consultations with the surgeon and hair doctor to understand your hair growth pattern, hair loss pattern, the number of sessions that will be required and other factors. Your age and the stage of hair loss will also be considered. Certain medications and nutritional supplements will be prescribed to you to ensure the best results for hair growth after the procedure. Please note that you may be advised to stop taking any other medication outside which may affect the results of hair transplantation. Also, consumption of alcohol and smoking is to be strictly avoided in the period before and after the procedure as it may harm the grafting outcomes. Do not colour your hair or cut it before the surgery. Wash your hair with a mild shampoo and do not apply any other products(gel, serum) on it. Massaging the scalp with a nourishing oil may help with hair growth after the procedure. Kaya hair transplant cost is a major deciding factor in choosing hair transplantation at this popular destination. It is extremely reasonable and amongst the lowest in the country, given the reputation and stellar services being offered. Kaya has ensured that its hair transplantation services can be availed by those who are really keen on reversing their hair loss situation. For those of you who really want to grow back your hair, healthy and strong, wait no more. Kaya is the place for the best care for your hair. You can take a safe and informed decision for your hair with support from an expert team of surgeons, dermatologists, and doctors.